Nothing takes away from your credibility like a blog post full of grammatical errors or spelling mistakes. Even if you've spelled one word incorrectly, you can quickly lose a reader or even a sale. Not cool! 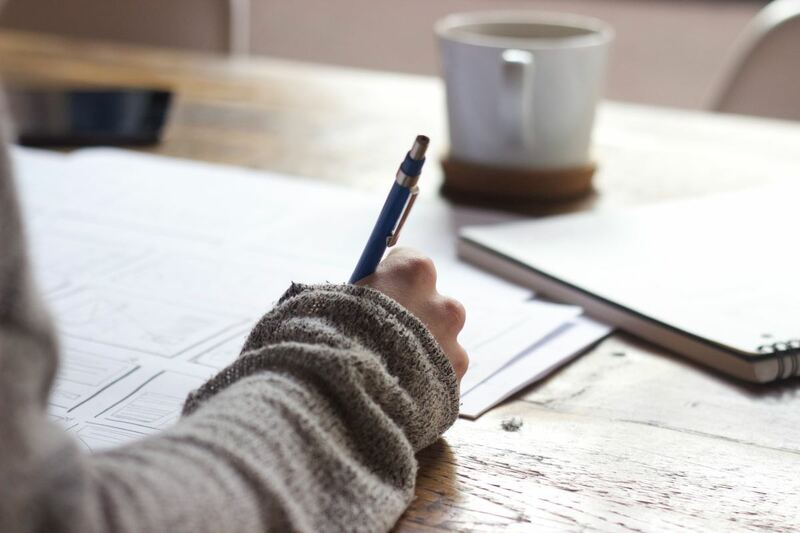 In addition to this, Google's Matt Cutts has even said that grammar and spelling are taken into consideration when ranking websites in Google search. So if you want a high ranking, it's time to clean up some blog posts. Everyone makes mistakes, but not everyone can afford professional proofreading. Luckily, there are awesome tools available to fix mistakes. Check out these tools and tips to keep your readers coming back for more. And, best of all, they're free. 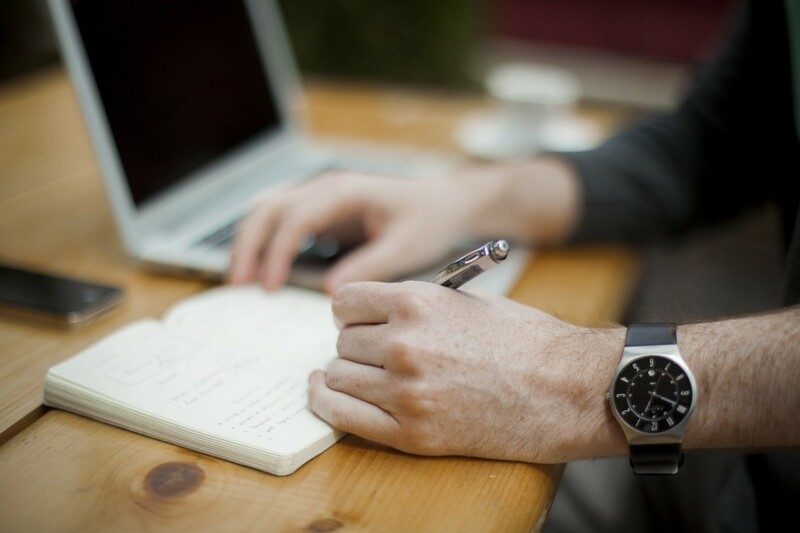 The plagiarism checker alone makes it worthwhile to use this tool on your older blog posts! In addition to the above services, PaperRater also gives your text an overall grade. Shhhh! Be very, very quiet. Have another blogger proofread your work. 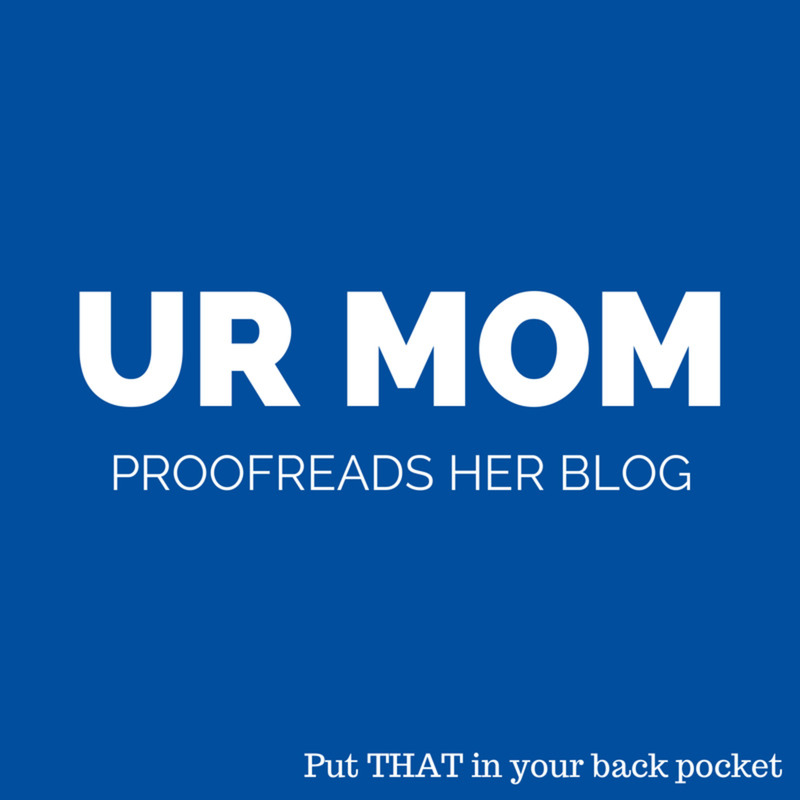 In lieu of payment, proofread her blog! That way you have another set of eyes on your work! 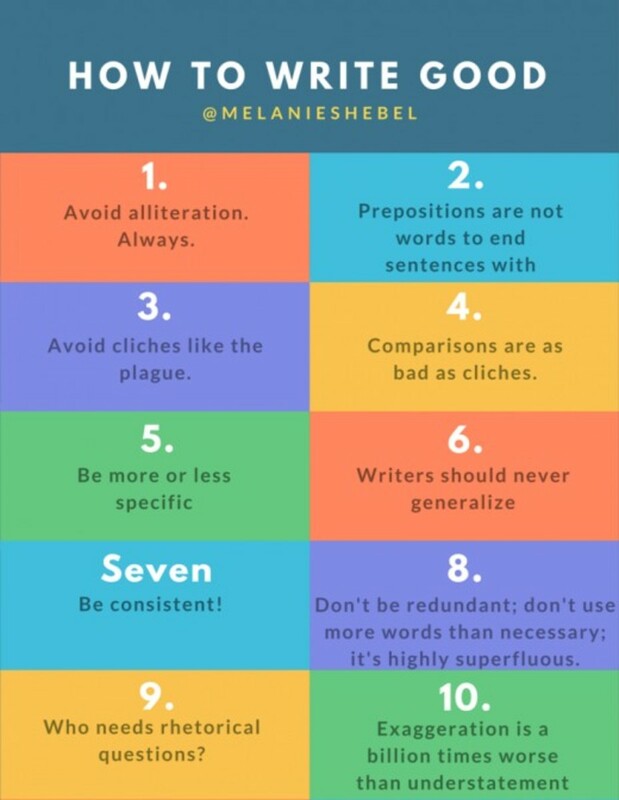 You won't only get a list of spelling mistakes, but you'll have someone who can tell you, "Hey, it would be better if you restructure this sentence because it's a little awkward." This isn't really a tool, it's a tip, but please follow it. The other day I was reading a blog post and the writer kept saying stuff like, "I'm so excited for BLYP!" (That's not actually the acronym she used, I can't remember what she said.) I had no idea what she was talking about. Since I felt alienated by her blog post, I clicked off without commenting or checking out her other stuff. If you're excited about BLYP, tell your readers more about it. 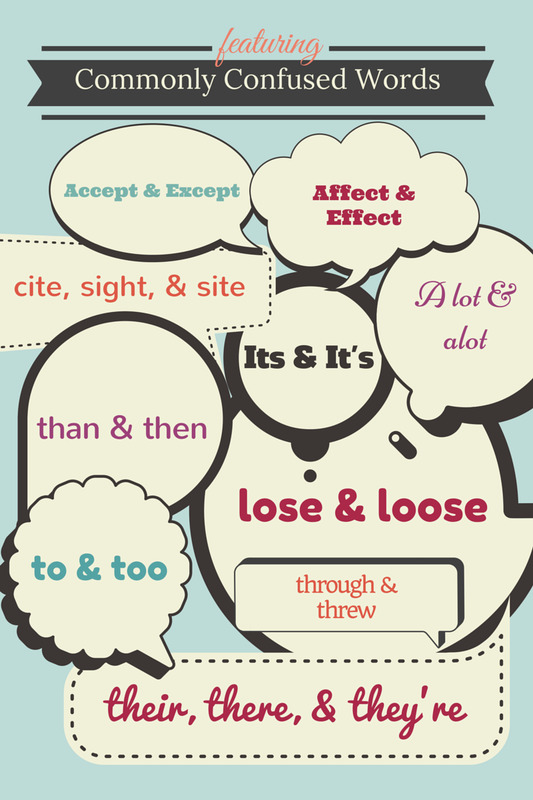 When it comes to proofreading, you're your own worst enemy. This is because you'll read what you expect to read, not what's actually there. Even the best authors are crummy at proofreading their own work! Instead of reading to yourself, paste your manuscript into a text-to-speech program like NaturalReader and have the robot read it to you. If there's a mistake, you'll catch it immediately! 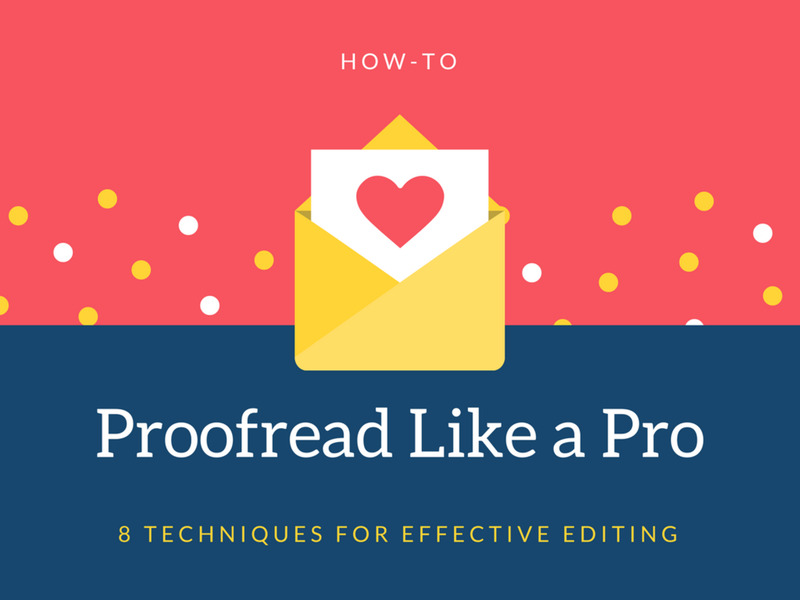 Do you have a proofreading buddy? There are lots of words that people get confused all the time! For example, folks like to combine wary and leery into weary. Weary does NOT mean cautious it means tired. 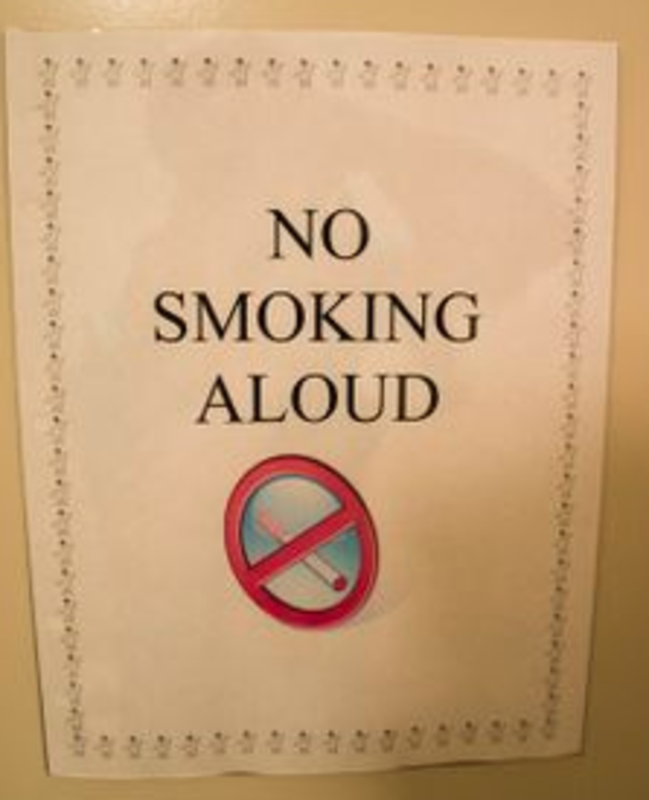 I've seen lots of writers make this mistake and I get it, the words do sound alike! In cases where you’re proofreading your own work, don’t edit it right after it was written. Instead, wait hours, days, months (the longer the better) before you proofread it. With a fresh pair of eyes, you’ll catch mistakes or awkward wording right away. 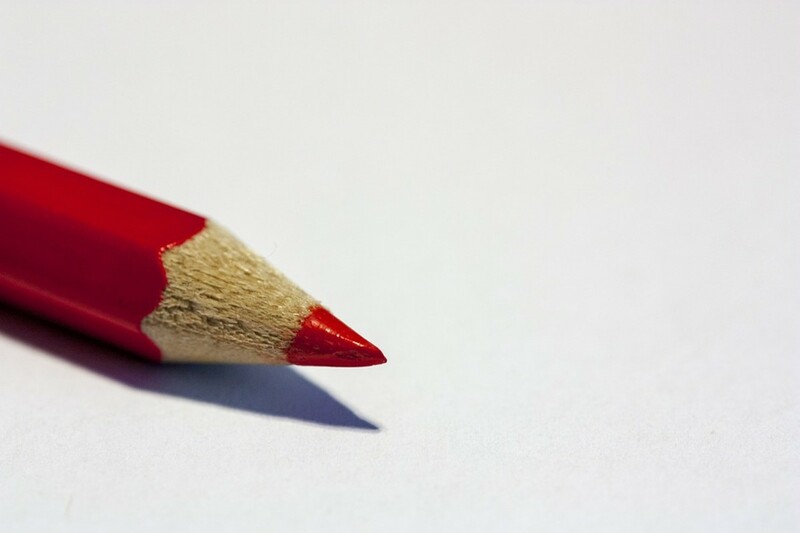 You can really shape up your portfolio by proofreading your oldest blog posts! I love PaperRater, but sometimes it’s annoying or too time-consuming to copy and paste my work into that box. Ginger is a free plug-in you can use to proofread your stuff as you write. Ginger is very similar to PaperRater, but it doesn’t go quite as in-depth. There is a pro version of Ginger that has a “sentence rephraser”, a tool to help you practice with mistakes you commonly make, and an analysis of your errors at $9.40 a month. That said, I feel that the free versions of Ginger and PaperRater contain everything you need to catch everything. Google's own Matt Cutts did mention that it would be interesting to see how the readability of a website correlates to quality. There is currently a lot of speculation out there as to whether or not this is currently important to SEO (and a part of Google’s search algorithm.) Nevertheless, Google has implemented a reading level filter in its search results. With these tools, you’ll have your blog post, articles, and your what-have-yous sparkly clean. What-have-yous? 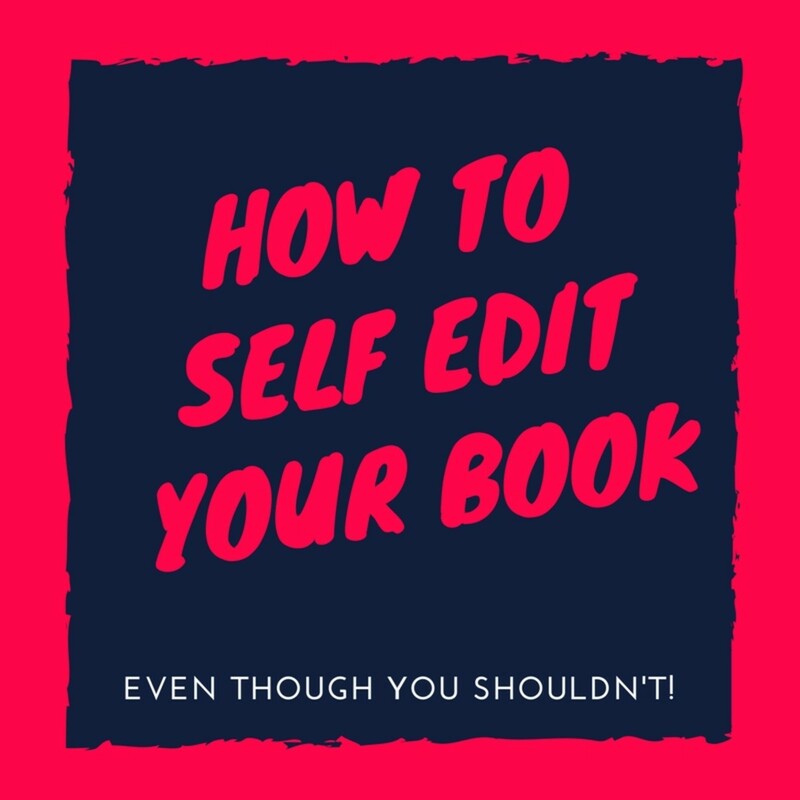 Yeah, editing is important, but make sure you’re not getting rid of the quirky styling that makes your blog so very you. Plus, didn’t Shakespeare make up new words all the time? These are great tips! I used to think that it wasn't important to have someone else read your work. However, I am increasingly reading articles that emphasize this important point. Thanks for sharing. P.S.~ I like your 10-points you have listed in that picture. That's funny! 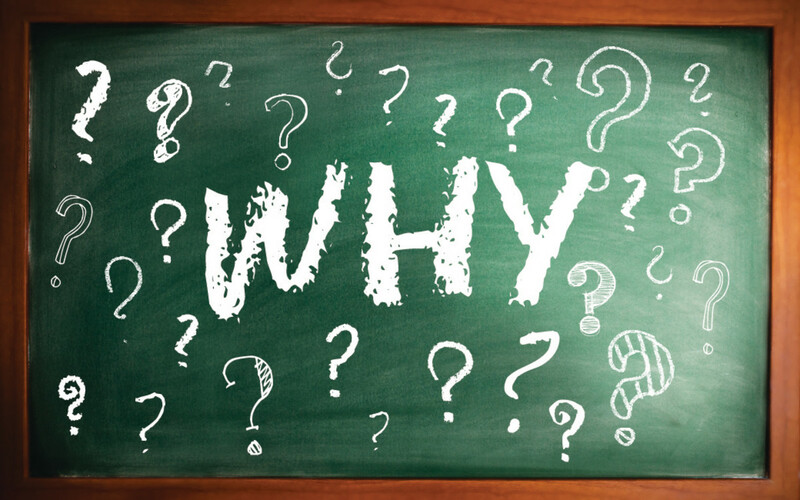 So many things are important to a writer, grammar, punctuation, sentence structure, spelling and for success they have to be followed. When I write my novels they are proofread by my daughter who is very well in proofreading. 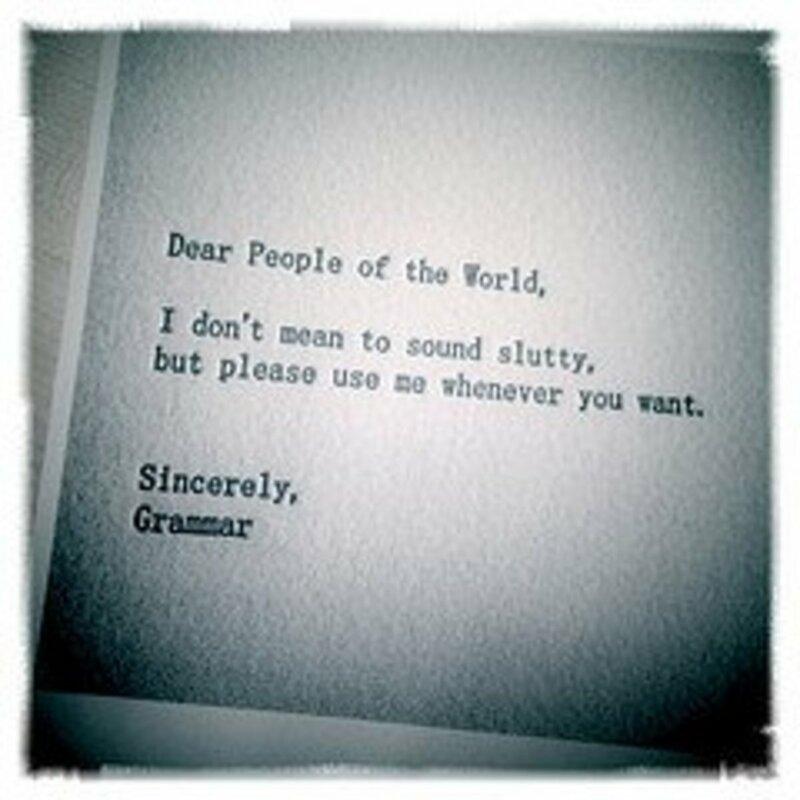 I now use the program, Grammarly, which has been an amazing help as I write. 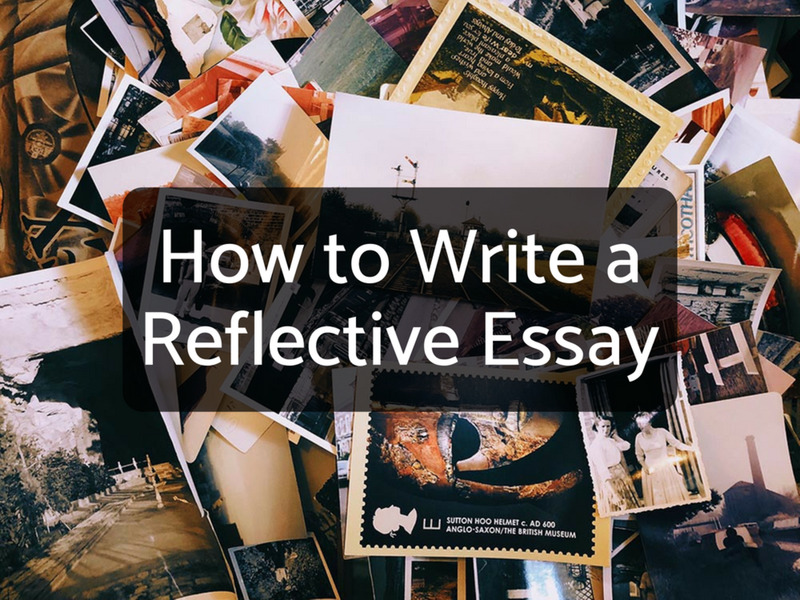 I think to be a success on here you need to write often, every day or every other day. I didn't know about Paper rater so thank you. I too have set articles aside and when I have gone back to them, I think, "Where was my head?" I have never used a proofreading buddy but I can see the benefit in one. This is excellent advice. Thanks for telling me about PaperRater. I will check it out. Fortunately when I am writing articles for my website my husband is my proof reader. Occasionally he catches something and I appreciate that. A second pair of eyes is always good. Your advice about rereading it later is also good. Thank you so much for these tips and references. I read my work out loud and I catch more mistakes but still I miss stuff. I recently hooked up with the free Grammerly, but it's not adequate. I appreciate this article.